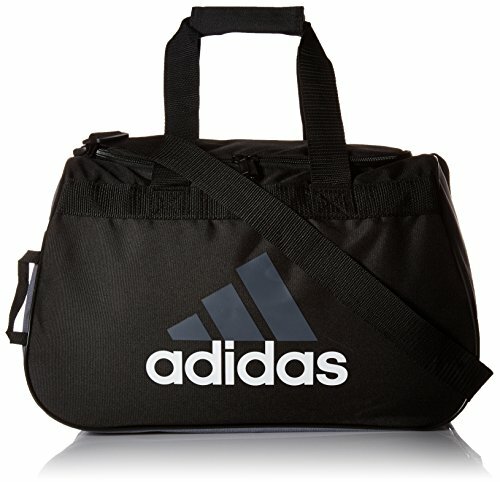 The perfect size bag for a quick trip to the gym or practice with a zippered main compartment that opens wide for easy packing. The shoulder strap is adjustable so you can wear it at the length you like and the haul handle is padded for comfort. Lifetime warranty - built to last. Dimensions: 18.5" x 11" x 10"